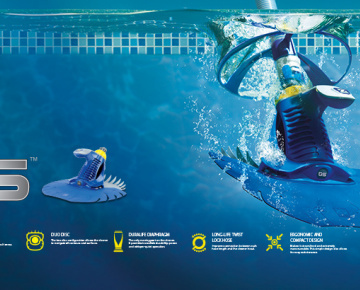 We are constantly looking for new and exciting swimming pool products and companies. What follows here are the companies that have really impressed us. These environmentally friendly glass tiles are made of 100% recycled glass. Vidrepur glass tiles are only truly "green" tile available on the market. These glass tiles can be used in swimming pools, walls, backsplashes, countertops, and floors. AllSeason Pool Covers is a privately owned and family run business based in Johannesburg, Gauteng, South Africa that specialises in the design and installation of Safety, Energy Efficient, Automatic and Manual Pool Covers. Allseason Pool Covers has partnered with many local and International manufacturers and suppliers, to bring our clients the best products to suite their lifestyle & safety needs. 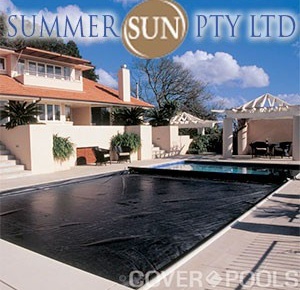 Summer Sun (Pty) Ltd was the first South African company to import fully automated swimming pool covers. These pool covers are key operated and open in under a minute. 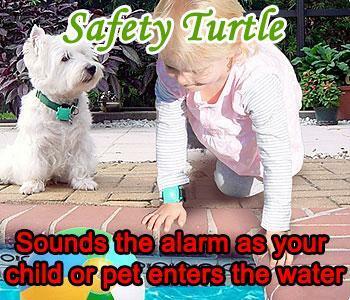 The company has since expanded into several other important swimming pool safety product lines. Style and pool glamour aside, the Starline Roldeck has numerous practical benefits. The solid cover keeps the water significantly cleaner as dirt and debris are prevented from collecting in the pool and allows pool owners to maintain excellent water hygiene with little effort. 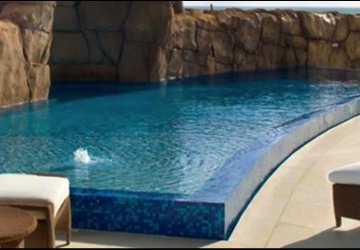 PowerPlastics Pool Covers is the country’s leading pool cover supplier. 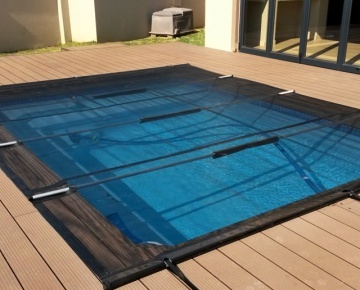 From child safety covers to prevent drownings, eco-wise covers to reduce electricity and water bills, to chic fully automated systems, PowerPlastics Pool Covers has a solution for every pool owner and currently services the Johannesburg, Pretoria, Durban, Port Elizabeth, George, Cape Town, Vereeniging, Nelspruit, Pietermaritzburg and Durban areas. 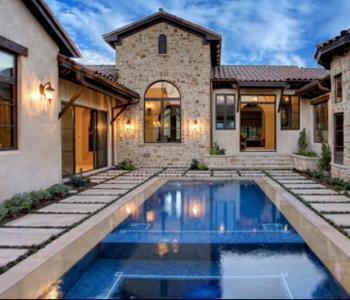 Customers don’t just come away with a pool cover, they come away with a savvy lifestyle choice and equipped with the knowledge needed to make smarter choices for their pool. 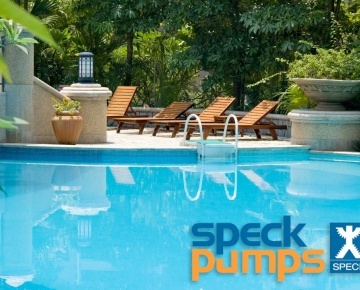 AquaHeat Pool Heat Pumps. 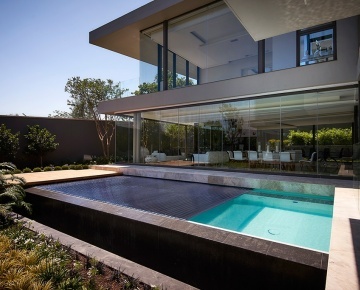 Enjoy your pool all year round! Aqua-Net the pool safety net specialist, was established in 1972 and over the following 35 years the company has grown from strength to strength. 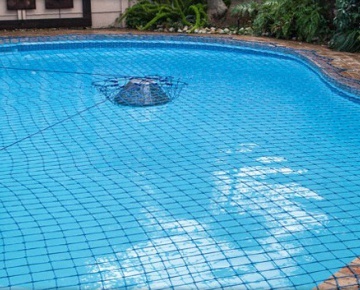 Aqua-net is now the largest manufacturer and installer of swimming pool nets and pool covers in South Africa. With agents throughout the country and even in many international areas Aqua-Net is able to serve most South African pool owners. Their commitment to quality, service and customer satisfaction is backed by a 3 year guarantee on all Aqua-Net products. Whether you are protecting your precious children, pets or Koi, Nets for Africa offer a trustworthy and affordable solution. Nets for Africa have many years experience custom-fitting and installing pool safety nets, covers and blankets. We use only the highest quality products and guarantee superior installation, meticulous workmanship and impeccable after-service care.